There really is more to making your own jewelry than just simply creating something pretty or occupying any spare time you might have. Giving and making handmade jewelry not only fulfills you creatively, it also fulfills a need in the person receiving or purchasing it. 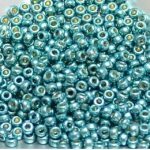 Think about the following whenever you need an “excuse” to bead and you might find that beading meets a fundamental need you weren’t consciously aware of. Keep following this blog as we explore each of these in more detail. Keep these things in mind when you’re creating your next piece. It may change the way you present your work, the way you feel about the entire process, and best of all, it may give some added value to your creation. 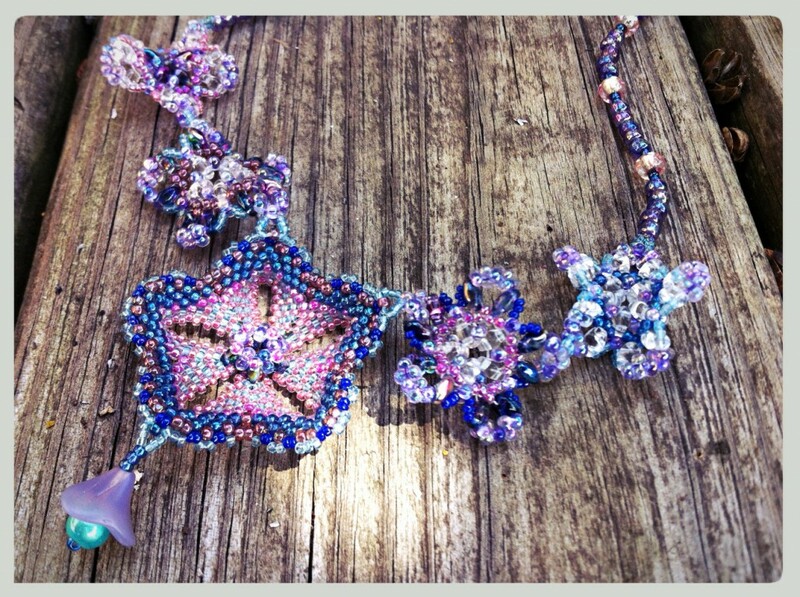 Set aside some time today to create something meaningful and beautiful!